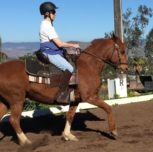 Horse Boarding in Central California at Sea Horse Ranch offers a friendly, relaxing, and well managed environment for riders and their horses. 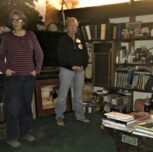 The owners, Barbi Breen-Gurley and Geof live on the premises, as do their competent staff. Every aspect of your horses health and well-being are continually supervised. 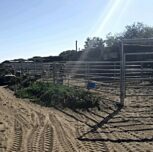 Surrounded by the natural beauty of Los Osos and Morro Bay, our outdoor pens are large and offering an ocean view. The footing at and around the ranch works well summer and winter. All the local horse riding trails are safe and spectacular. The community of horse riders and enthusiasts at Sea Horse Ranch provides a safe, friendly and supportive horse boarding environment. 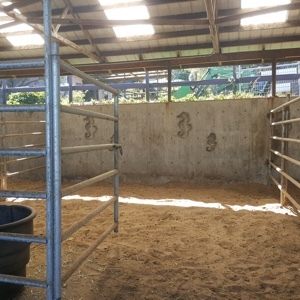 Sea Horse Ranch provides a wide range of feeding options for your horse. 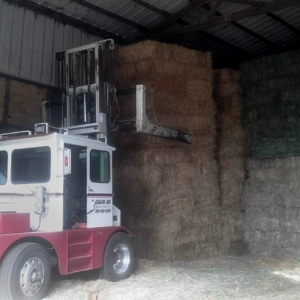 Our hay barn is packed to the ceiling with three types of good quality hay… alfalfa, oat and orchard grass. Additionally, we are a Thrive feed distributor. The opportunity for owners to prepare their own grain bags for feedings also available. The health of your horse is always our top concern. Whether your horse needs a new horseshoe or other health related therapy to improve their well-being, we have it covered. 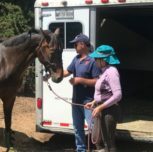 The ranch utilizes the services of several good farriers and veterinarians, including two that specialize in chiropractic and acupuncture therapies. We have the services of experienced body workers for horses as well as riders. As always, Barbi is available to provide instruction and expert advice on all aspects of horse riding and care. It’s hard to match her years of experience! 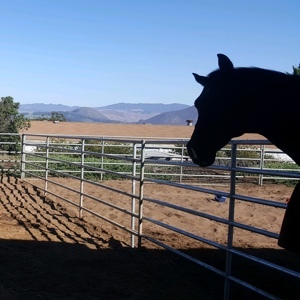 When it comes to Horse Boarding at Sea Horse Ranch, you can not ask for a better place to board your horse on the California Central Coast.